INDIEPOWER was started by major industry veterans, on the cutting edge of the music industry, to provide access to the best marketing, promotion & distribution services available today! Combining over 100+ years of valuable experience, credits & connections, the INDIEPOWER team has the expertise to help artists, producers, writers & labels MAXIMIZE their potentials & impacts to the industry and fans. INDIEPOWER is the ultimate entertainment marketing resource for the new millennium. With top pros in all 50 states & the top 80 countries around the world, the vast INDIEPOWER team of industry leaders are ready to go to work for you and your music! You can have access to the BEST of the BEST that’s available throughout the industry, with top experts that have the passion and connections, with innovative techniques learned from breaking major artists over decades in the industry. INDIEPOWER is adding some new pages to the history books – maybe you can be one of them! 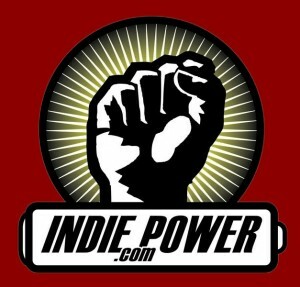 INDIEPOWER- how to succeed in the world of independent music (market and promote yourself) from indiepower on Vimeo.